Champions for a Drug-Free Grant County is hosting an event about juvenile drug use for parents and guardians from 6-7 p.m. Nov. 27 at Grant County High School. 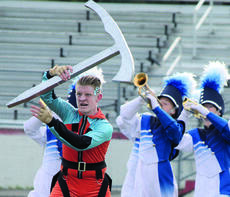 The Williamstown Band of Spirit took home fourth in the state in Class A Oct. 27 while the Grant County Band placed fifth. After reporting academic stagnation amongst Kentucky students, the Kentucky Department of Education proposed changes to requirements to ensure students graduating high school are more-equipped to handle college or career paths. 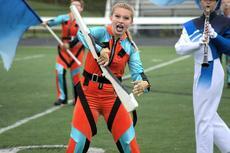 Name of competition: Community Performance at Grant County High School on Oct. 6. To encourage students to fall in love with reading, Grant County Schools is planning its annual Hay Read event from 5:30-7:45 p.m. Sept. 27 at Grant County High School’s Career and Technical Center.